"Fine Mexican dining in an elegant and relaxed atmosphere." 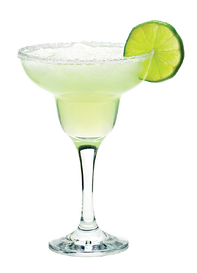 Enjoy a margarita frozen or on the rocks! View our drink menu here.